Freakin’ CrossFit’s strength and conditioning program is insanely EXCITING, INVIGORATING, CHALLENGING, FUN and for EVERYONE! With a well-designed, professional CrossFit program like Freakin’ CrossFit, there’s no gimmicks. There’s no endlessly boring hours spent in a mirrored gym doing the same routines over and over. And no exorbitant hourly, private trainer fees. 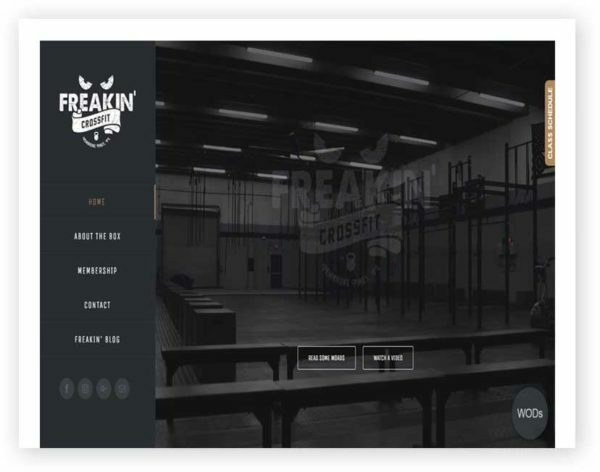 Freakin’ CrossFit’s WODs can be adjusted in weight, intensity, and certain mechanics in order to scale to the experience and fitness levels of any individual, be it a total fitness beginner or elite competitive CrossFitter.